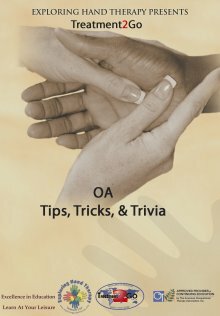 Great Review of OA treatment and patient home program ideas. Thorough and interesting. Thank you.